Search Results for "clean car"
United States: 1980s: boy pours oil into car engine. Close up of tin. 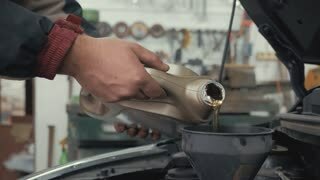 Hand uses wire brush to clean car engine. 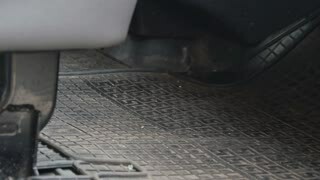 Hand uses cloth to wipe engine of car. Snow cleaner car cleans snowy road and shedds salt. 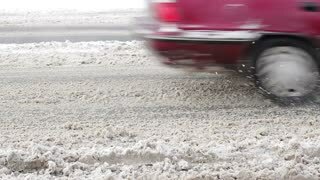 Special car cleans the road from snow on Sakhalin. MOSCOW, RUSSIA - APR 17, 2014: The gray clean auto Toyota is staying in car wash service. 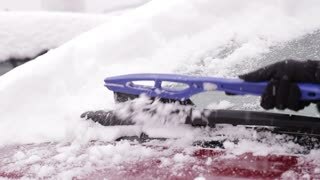 Close up shot of a man using brush to clean car handles. Professional worker of carwash station carefully polishing clean car with a polishing machine.